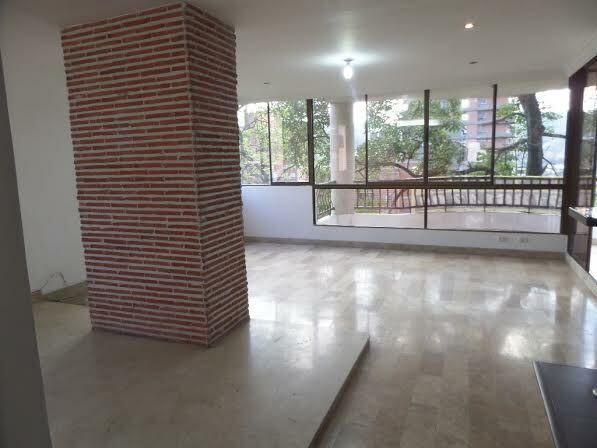 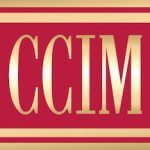 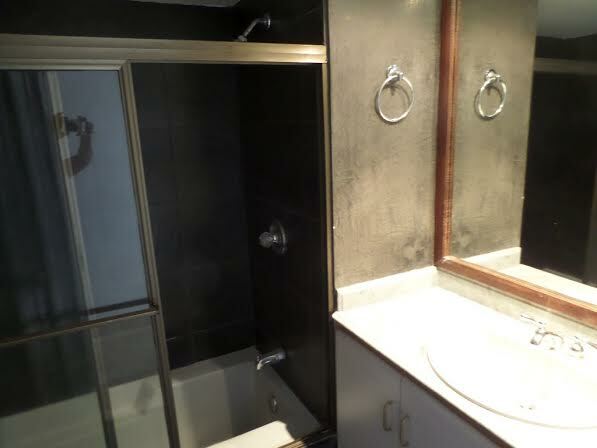 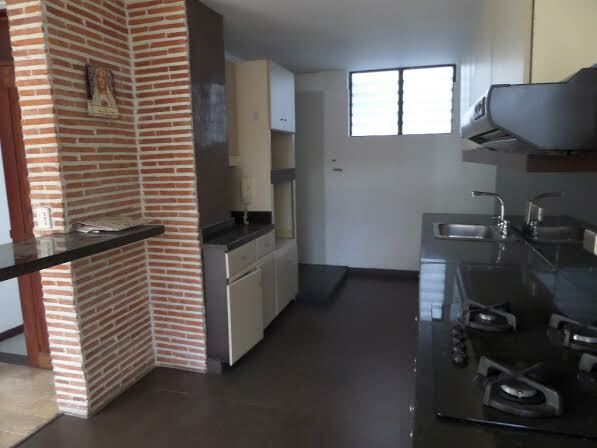 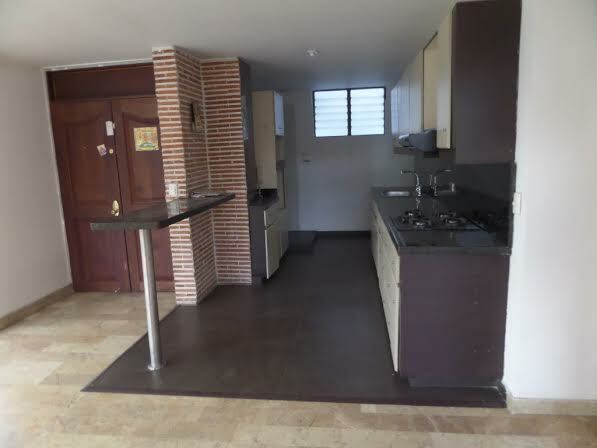 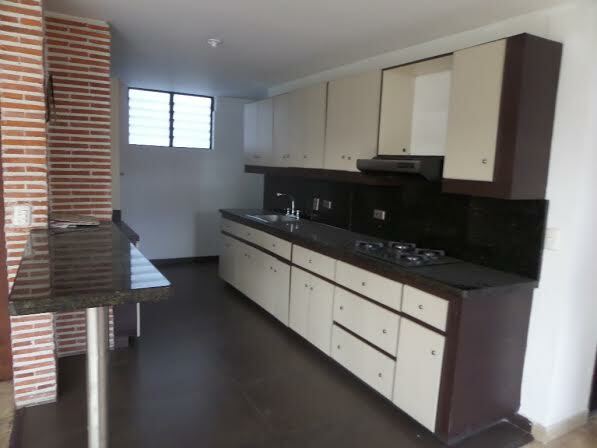 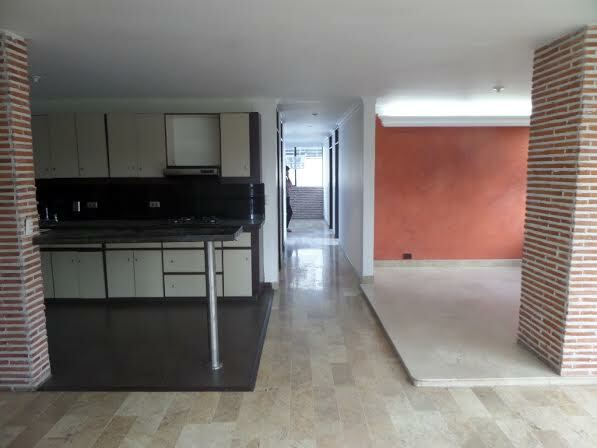 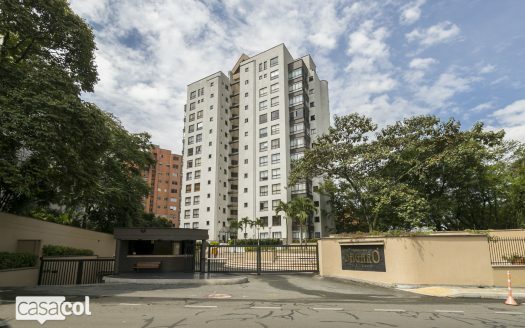 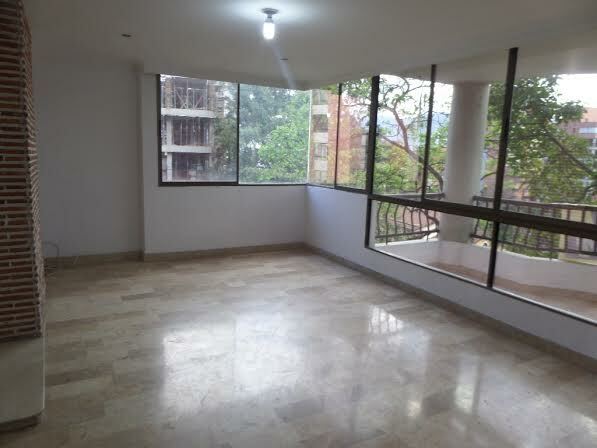 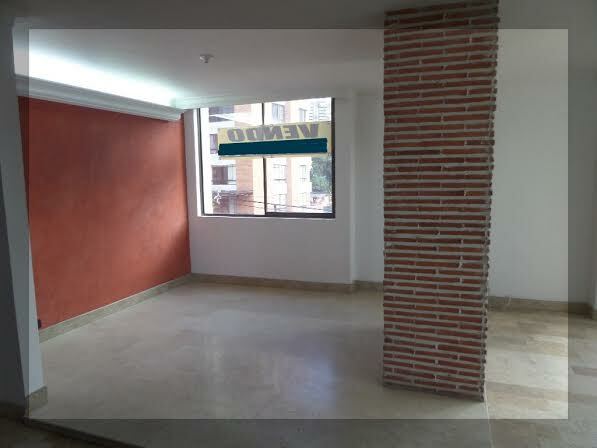 3 bedroom El Poblado apartment for sale in Medellin, Colombia. 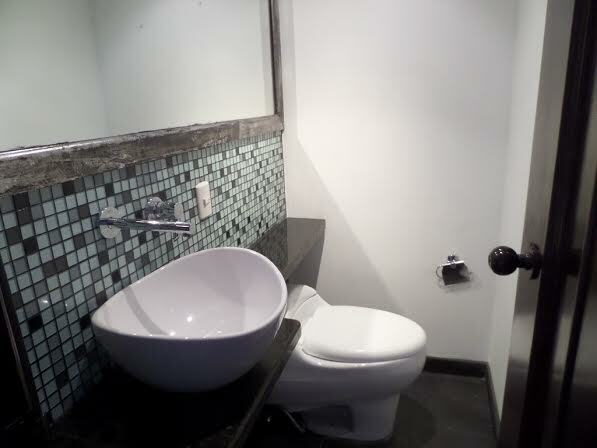 This 140 sq. 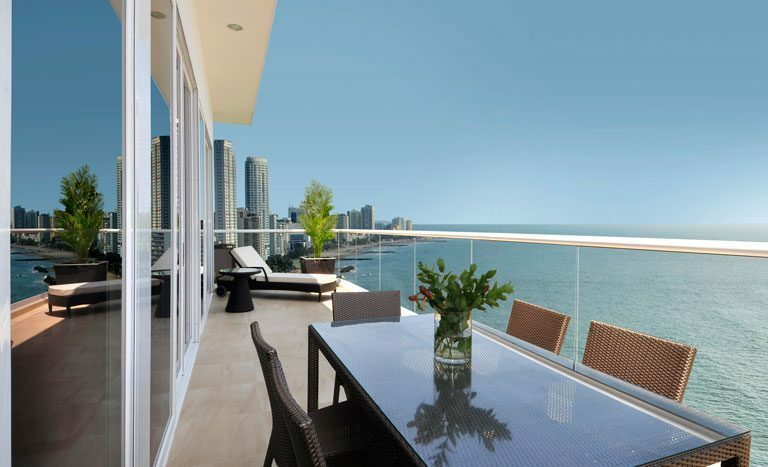 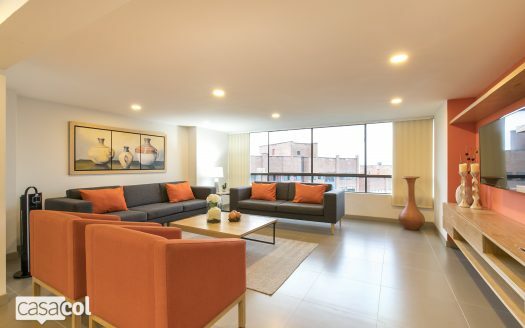 meter apartment also features 3 bathrooms, garage space for two cars, and a central location to all the best shopping, restaurants, and nightlife. 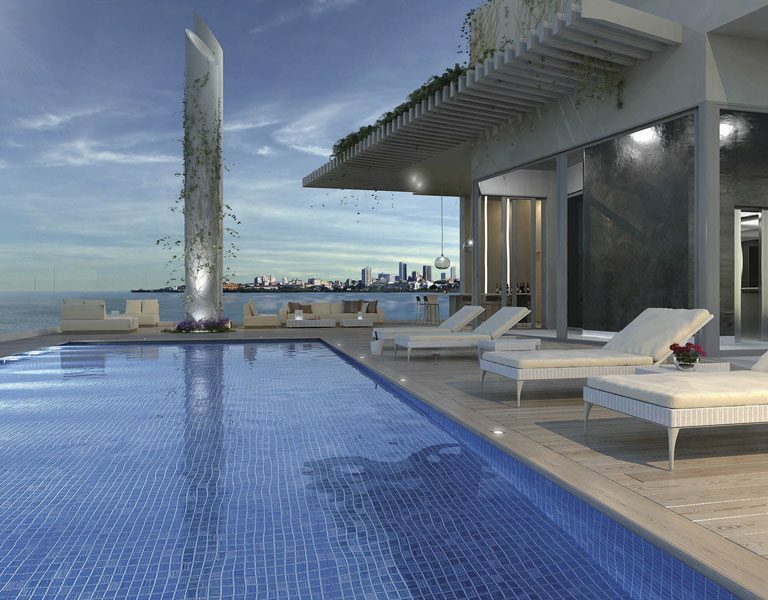 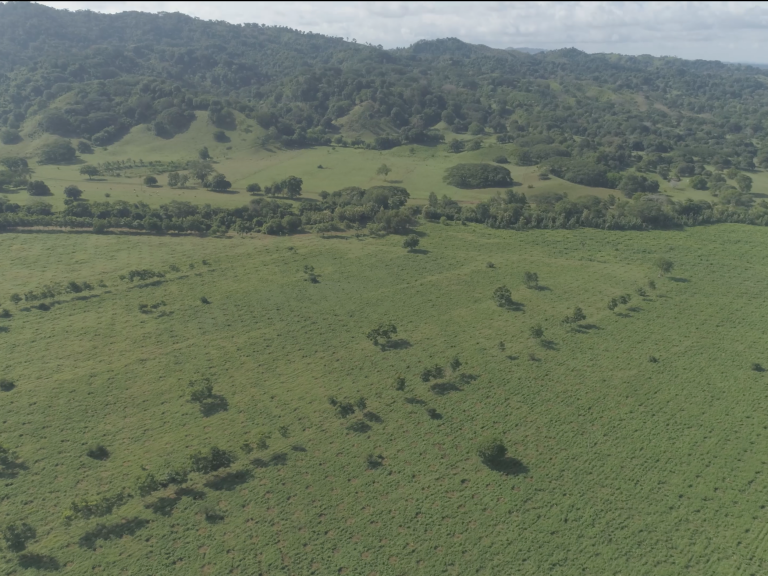 Best of all, property prices in this sector are set to increase in value, so you’ll want invest in this opportunity before they do. 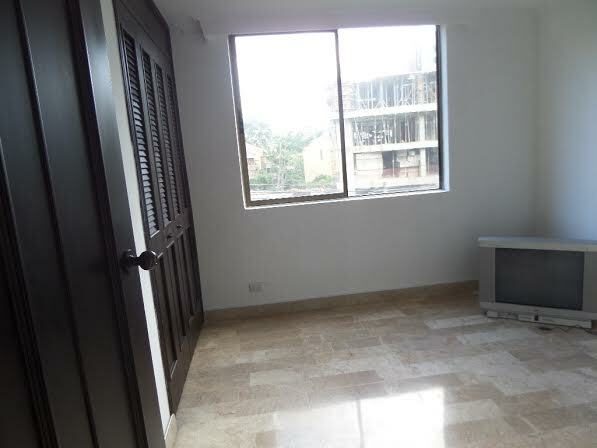 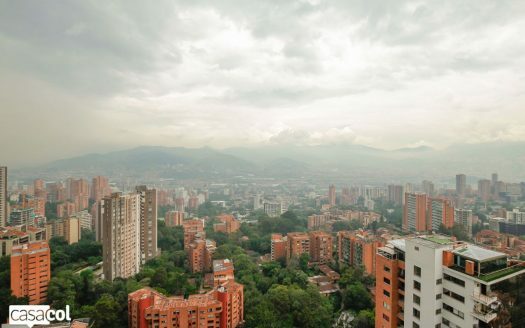 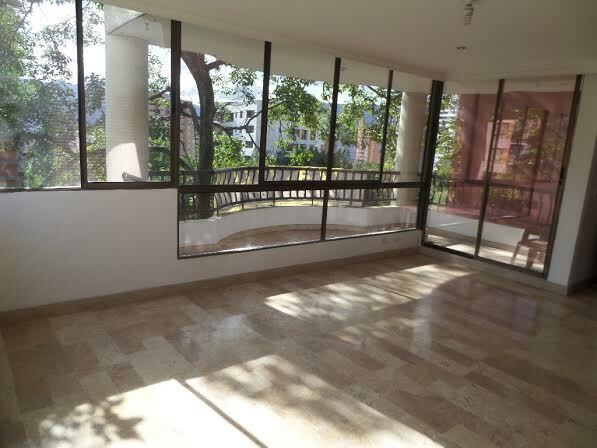 Get in touch now to find out more about this 3 bedroom Medellin unit for sale now in El Poblado. 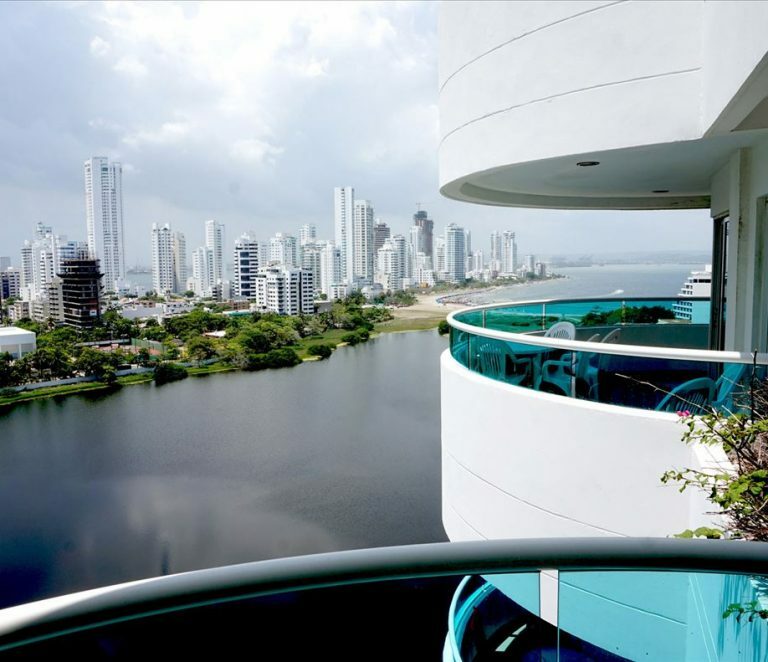 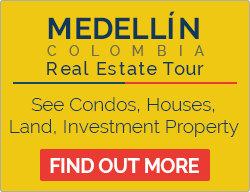 I also act as a Medellin real estate buyer’s agent and I can find you the perfect El Poblado apartment for sale in Medellin Colombia.